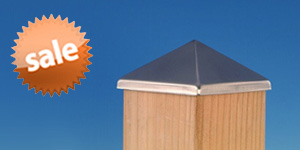 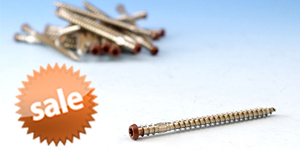 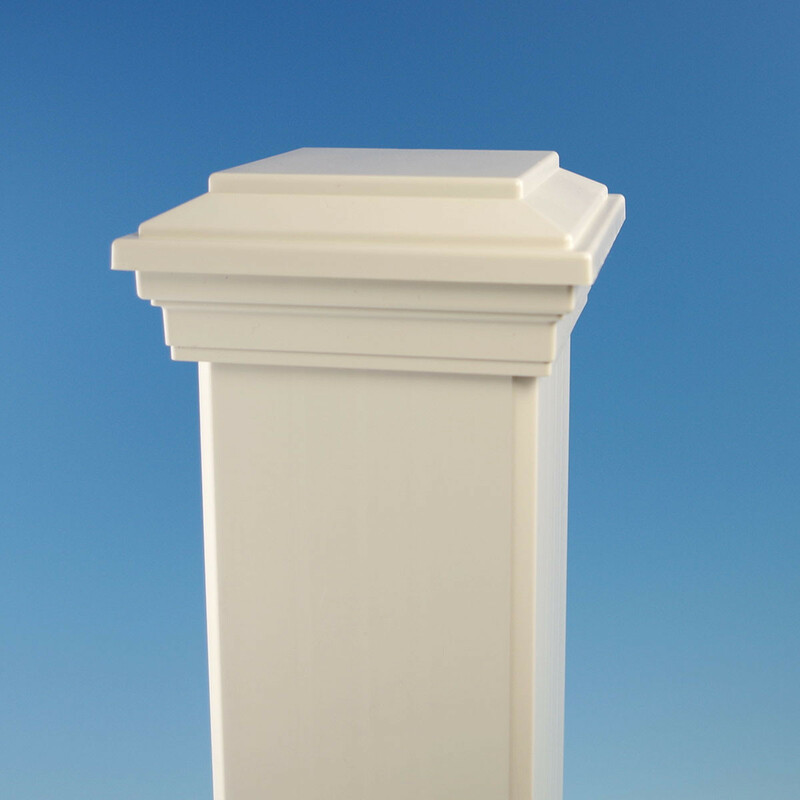 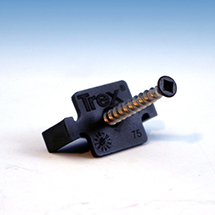 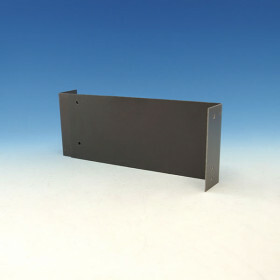 Crown your Trex Transcend Post Sleeves with this classic Flat Top Post Cap. 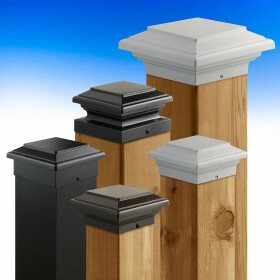 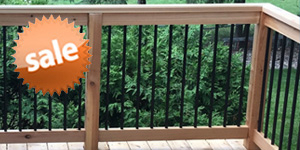 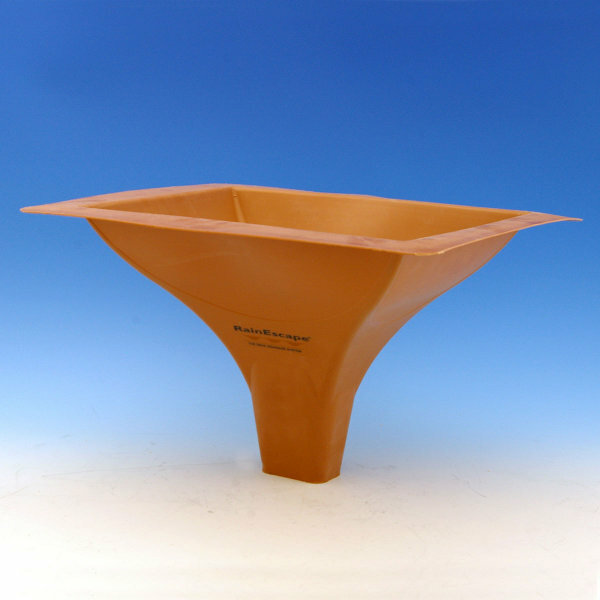 It's made of durable composite material and installs easily atop Transcend post sleeves. 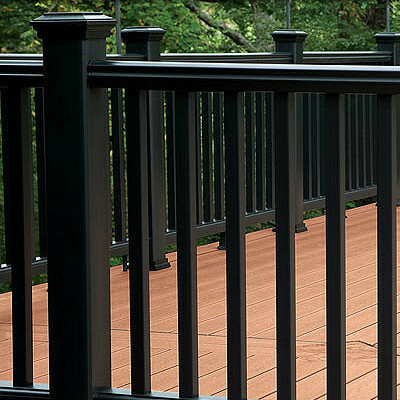 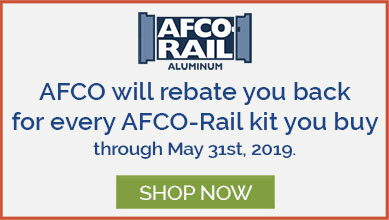 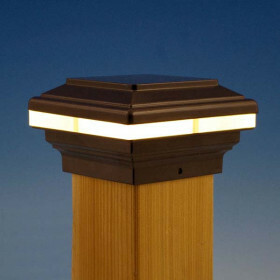 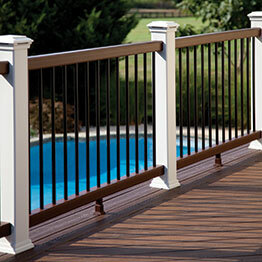 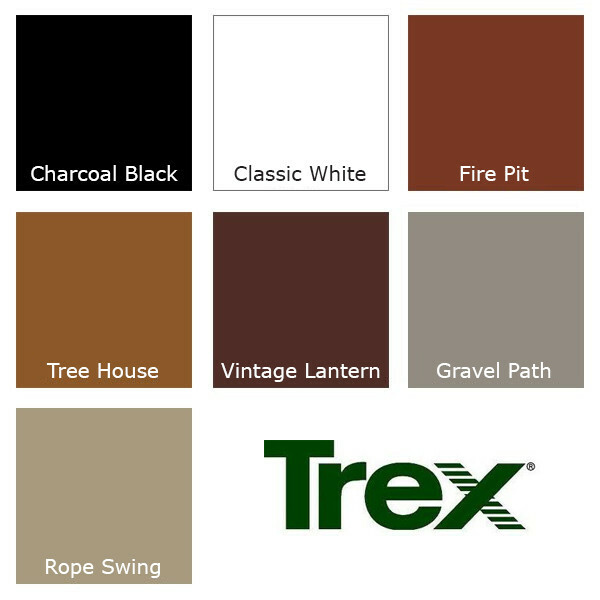 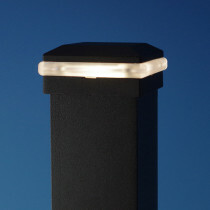 Use in combination with Trex LED Flat Post Cap Lights to extend the hours you spend enjoying your deck! 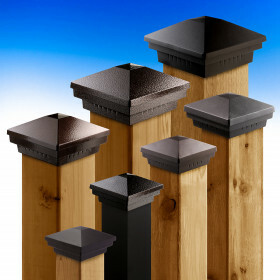 Actual Post Cap Opening Size 4-9/16"
(width x depth x height) 4-9/16": 6" x 6" x 2-1/4"
5-9/16": 7-1/2 x 7-1/2" x 2-3/8"